Those Marvel fans who had a great time seeing Thanos being the lone survivor at the end of the universe in his own comic series are no strangers to grand (Silver Surfer becoming Thor is one example). However, it was the Cosmic Ghost Rider, who had the maximum solo potential, getting a comic book of his own. 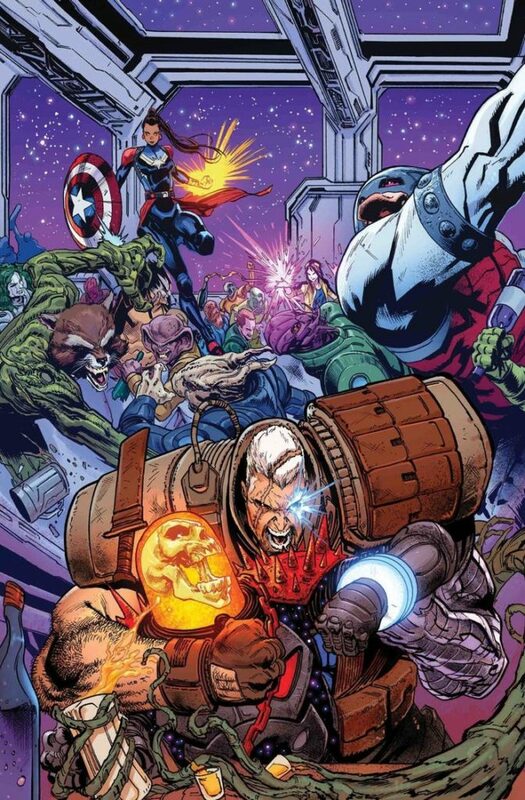 One, that as per the artwork revealed so far, will give a crazy twist on various space-based Marvel characters. None of them crazier than the Juggerduck: a super-powered titan that Marvel Universe hadn’t realized it required. That didn’t happen until the writer Donny Cates and cover artist Geoff Shaw created him on the cover of Cosmic Ghost Rider #3 as one of the likely “Future Guardians of the Galaxy.” It didn’t take long for Cates to reveal on social media that the duckbill and white, feathery arms of the gigantic Juggernaut, are in fact, belonging to the duck who was previously called Howard. We are not sure how did this strange cosmic future or parallel reality come to be or if it is some variation of the timeline. No matter what, it sounds as if the Cosmic Ghost Rider thinks it is the obvious thing needed to protect the universe. 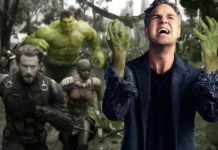 However, that is not easy to predict since the fiery avenger came to be due to the death of Frank Castle, striking a deal with the devil to spend the millennia alone on planet Earth, and ultimately serving the original Galactus, and then Thanos as the last living being in the whole universe (apart from the immortal Hulk). Cates claims that there is no gimmick or deliberate mislead here: the story shows Howard claim the real Crimson Gem of Cyttorak. 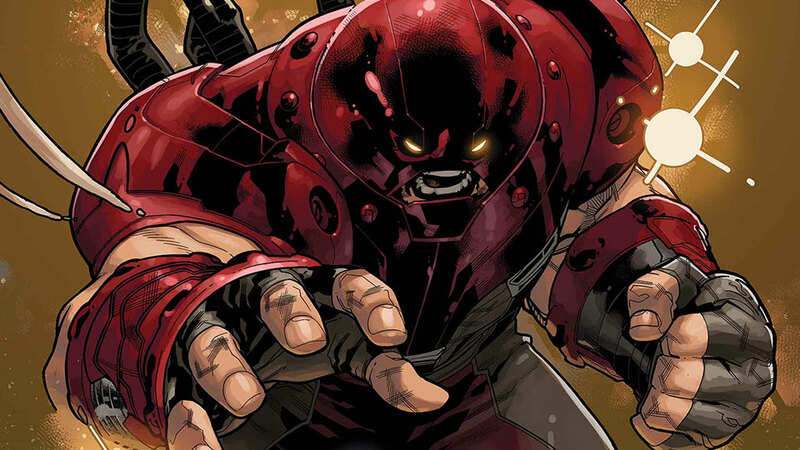 As some casual X-Men fans might have thought that Juggernaut’s powers are due to mutation, it will surprise them to find out that his size and power are courtesy of the same gem. Seemingly, gifts that an turn a humanoid duck into a basic form. This provides the future version of the Guardians a powerful guy stronger than Drax, Groot or any other alien to have been a part of the team. 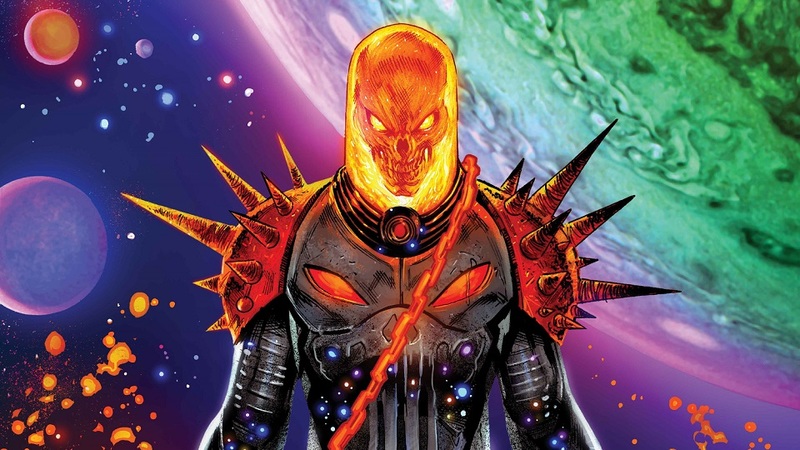 As of now, the Cosmic Ghost Rider series will have only five-issues. 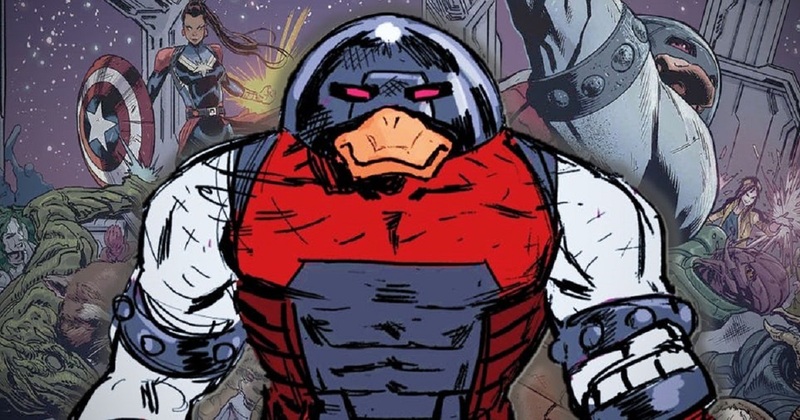 However, in case the Juggerduck is the first indication of how grand Cates is ready to be (not even mentioning the introduction of Star Trek aliens into the Marvel universe), the story is unlikely to end so quickly. The ultimate decision might be taken when the series is released. 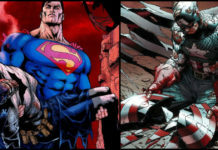 However, it is the promise of fun, backed by Marvel Comics, might make a difference. 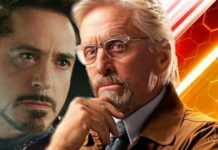 Also, since the current Guardians will step aside to let the Asgardians of the Galaxy take over, it is not going to imagine the future composition of the team. No matter what, the bets seem to favor the Juggerduck. Cosmic Ghost Rider #1 will be available in comic book stores on July tomorrow.